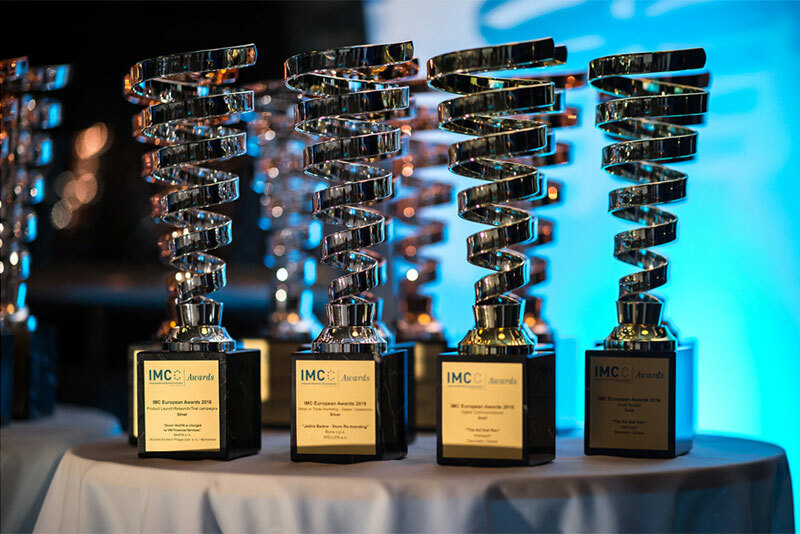 The IMC European Awards are run by the Integrated Marketing Communications Council (IMCC), which is part of the European Association of Communications Agencies (EACA). They are one of the most prestigious in the promotional marketing industry. The only method of entry is through winning an IPM award for the same campaign. In 2016 TLC Marketing have won two IMC European Awards 2016 for Bupa Out of the Blue and Continental Tyres Road Trip. The campaigns have been awarded a Silver and Bronze for Direct 1:1 and Integrated Marketing respectively. Our trophy haul is testament to our highly successful added value campaigns and explains why we work with 54 out of the world’s 100 biggest brands. We’d like to add you to that list. © 2017 TLC Marketing. All Rights Reserved.